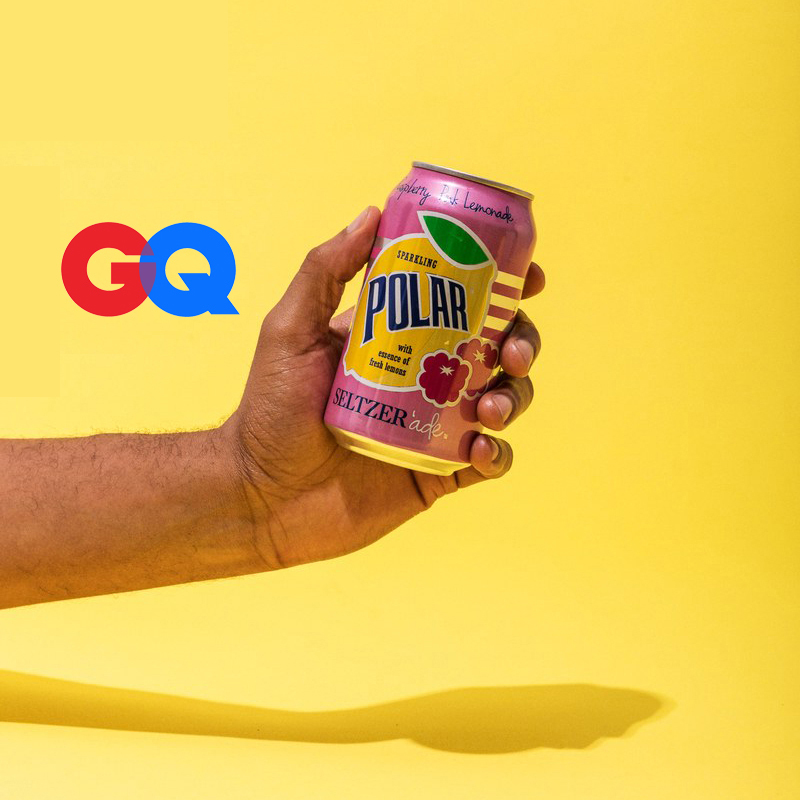 Yeap, so apparently GQ Magazine held a “Seltzer Smackdown” and we won…like by a lot! Boom. Insert fist-pump here. The fact that the panel of taste-testers actually work with food and drinking in their careers also made this extra special. This one came into the tasting strong, with many judges stating beforehand their undying love for Polar, and it achieved a conclusive win, scoring an average of 8/10 for overall enjoyment—nearly a point above the second place water. The judges praised its aroma of “mountain air” and called out its balance and “initially intense, but pleasantly fleeting” bubble profile, which, according to Worcester, Massachusetts-based Polar, is achieved by using high pressure and near-freezing temperatures to ensure optimal carbonation. The panel consisted of the following professionals: Channing Centeno, Creative Director at Otis in Brooklyn; Karen Fu, former Bar Manager at the Studio Bar at the Freehand Hotel; AK Hada, Head Bartender at PDT; Priya Krishna, food writer and author of the upcoming cookbook Indian-ish; Cookbook Author Ben Mims; Sam Penix, owner of Everyman Espresso; Helen Rosner, food correspondent for The New Yorker; and drinks writer Tammie Teclemarian. I invited my husband, Michael Remaley, as non-food world person “control group”. And I conducted the tasting by pouring each sample—out of view from the judges—from a 35 °F refrigerator into clean wine glasses. (All the better to sniff and taste with.) The samples reached the judges within one minute of opening, to limit de-carbonization. Thanks to all for the “fizz-inating” insights!